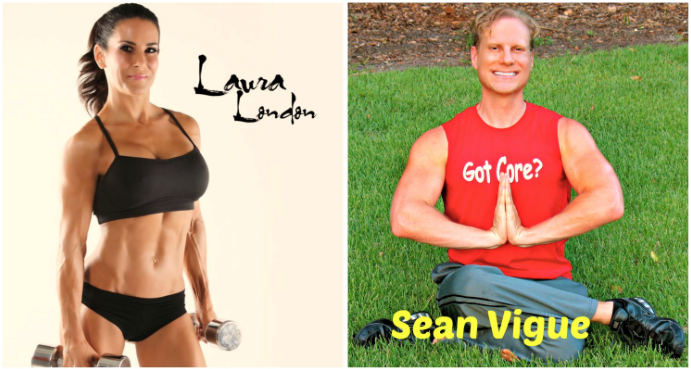 My YouTube friend Sean Vigue and I joined forces to create this Cardio Core workout just for you! 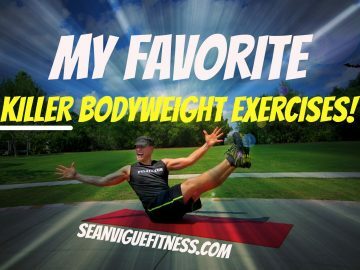 We both love fitness, and what a better way to workout than with a friend! This is a four circuit workout with a core move followed by a cardio move. Run through the circuits one time for a quick workout or do them 3 times to really challenge your core and burn some calories. Just make sure you get it in and get it done!